Here are some food items that can keep your teeth whiter, and smile much brighter. Munching on an apple increases saliva production and can help prevent bad breath. The crunchy quality of apples strengthens gums and sweeps away food debris and discolourations from teeth surfaces. 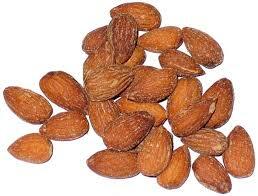 Teeth stains can be removed by the abrasive quality of nuts and seeds. The malic acid in strawberries works as a natural astringent to remove discolourations on the surface of teeth. Broccoli does not stain teeth, and can act as small toothbrushes that sweep away food pieces inside the mouth. 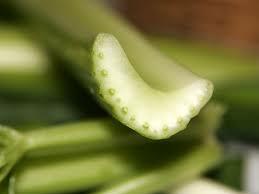 Chewing on celery sticks cleans the teeth and discourages the formation of stains so you can enjoy brighter smiles. The high water content of celery also helps prevent bad breath as it stimulates increased saliva production.